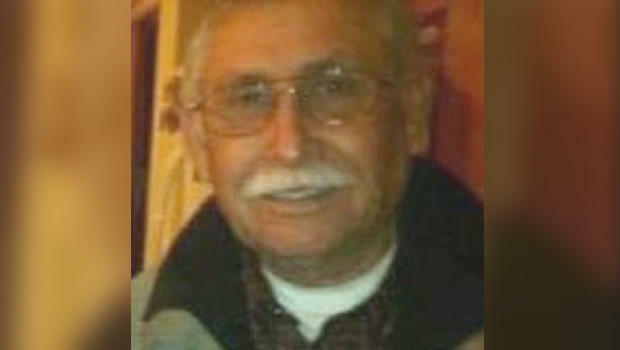 BAKERSFIELD, Calif. - A Bakersfield police officer answering a report of a man with a gun shot and killed an unarmed 73-year-old as he stood in a neighbor’s driveway, authorities said. The man’s family said he was in the early stages of dementia. Francisco Serna was declared dead at the scene about 1:15 a.m. Monday, the Kern County coroner said in a statement. Police had arrived about 12:30 a.m., and when a witness pointed to Serna, one officer fired several rounds and killed him, Bakersfield police spokesman Sgt. Gary Carruesco told CBS Bakersfield affiliate KBAK-TV. No gun was turned up in a search of the scene, Carruesco said. Serna’s son said his father had worked at a cotton gin in California’s Central Valley until retiring about a dozen years ago. Rogelio Serna said his father had been suffering from delusions and other early signs of dementia that had appeared to be getting worse in the past month. His father often took late-night walks alone to tire himself out, he said. Family told KBAK-TV that Serna lived with his wife and one of their daughters. Police had visited the house twice before because his confused father activated a medical alarm, Rogelio Serna said. The coroner said an autopsy would be performed on Francisco Serna. Officials told KBAK-TV that the officer who shot Serna is on administrative leave. Their name has not been made public at this time.